uoy - this pub was posted as closed, eight years ago. Closed down and about to fall down too. Still closed and looking very sad, broken windows etc. Shame, iremeber it as a 'character' pub with an eccenric lecensee. 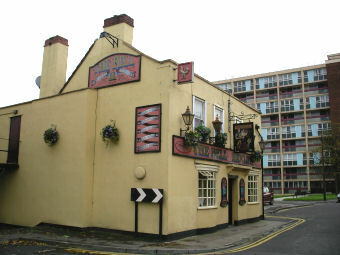 Currently closed (September 2008) and on Enterprise Inns' website up for lease. Shame it's closed, as it used to be a very busy place.